I had a slip and fall accident in a store/outside my apartment/in the mall. What should I do? Do I need an attorney? Life is full of ups and downs. Too many victims of slip and fall accidents flee the scene of their accident and do nothing because they think they were at fault and were too embarrassed to stick around. If you’ve taken a slip and fall because of someone else’s negligence, you deserve to be compensated for the injuries that you sustained. You have nothing to be embarrassed about. Stick around. 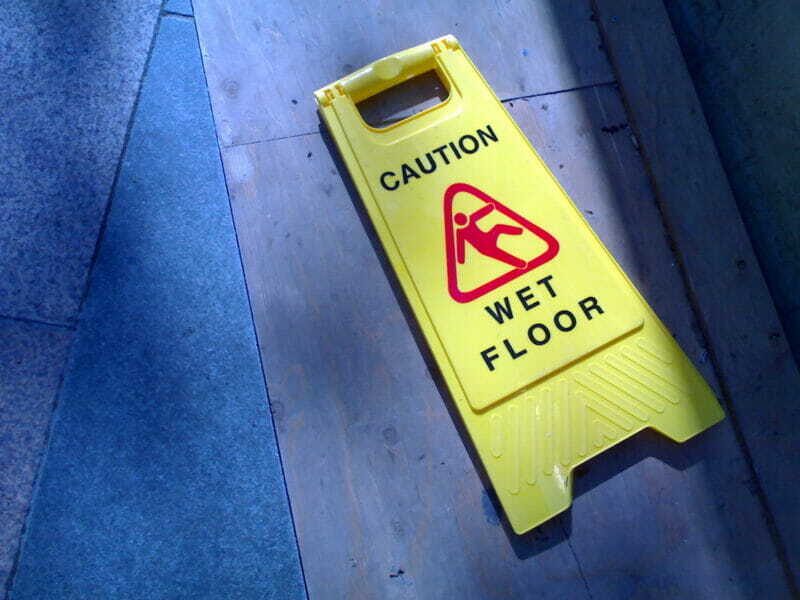 Don’t leave the scene of your slip and fall because you are too embarrassed and want to get up and leave ASAP. Make a report to the property owner. Avoid apologizing or admitting fault. Write down what happened in detail and take plenty of pictures. Seek immediate medical attention. Only a doctor will be able to accurately assess the extent of your injuries. You might have sustained a serious injury and be completely unaware of it. Avoid talking to the friendly insurance adjuster. Insurance adjusters are not looking out for your best interests. They are trained to pay accident victims as little as possible. Seek the help of a legal professional. Only a skilled attorney will be able to determine whether you have a viable case, assess your physical, financial, and emotional damages, and get you what you deserve. Are you looking for a slip and fall attorney in West Covina? Then look no further than Lem Garcia Law. Lem Garcia will take care of you, treat you right, and make sure that you receive the full value of your claim. Take care of your health. Lem Garcia Law will take care of the rest of it. Why wait? Act now. Any delay could adversely affect the value of your case. If you or someone you care about has been injured in a slip and fall accident, call (626) 337-1111 or e-mail to arrange your free consultation with attorney Lem Garcia.